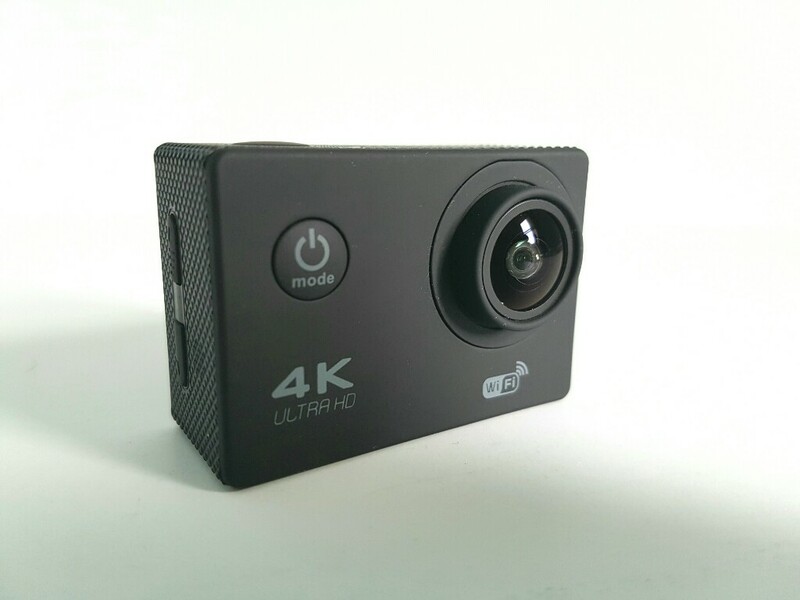 The F60 Action Camera is a budget friendly 4K camera from China. 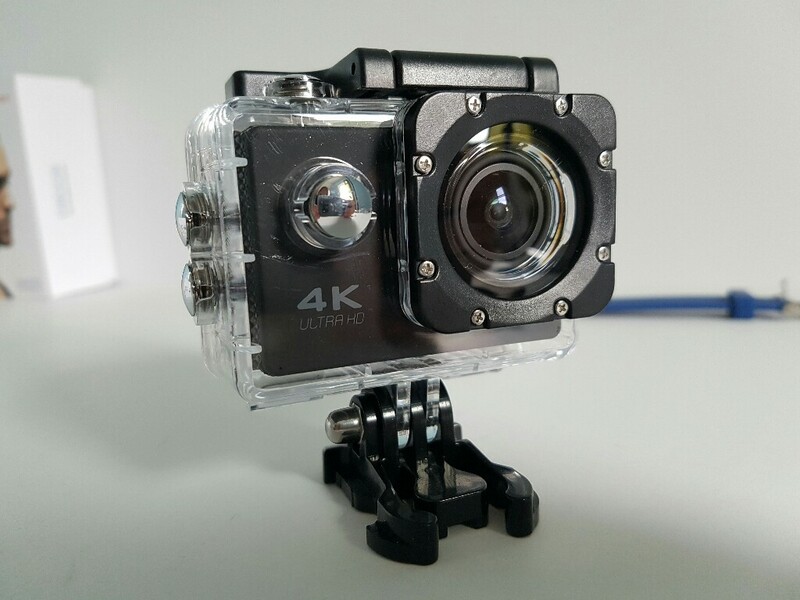 It looks and feels just like a GoPro Camera but it costs around $50 depending where you get it from. On the back there is a 2″ screen that is good enough to see what the camera is looking at. Additionally, you can install it’s accompanying app and change the settings, record right from your smartphone. The battery lasts a good hour or more depending what you do with the camera. 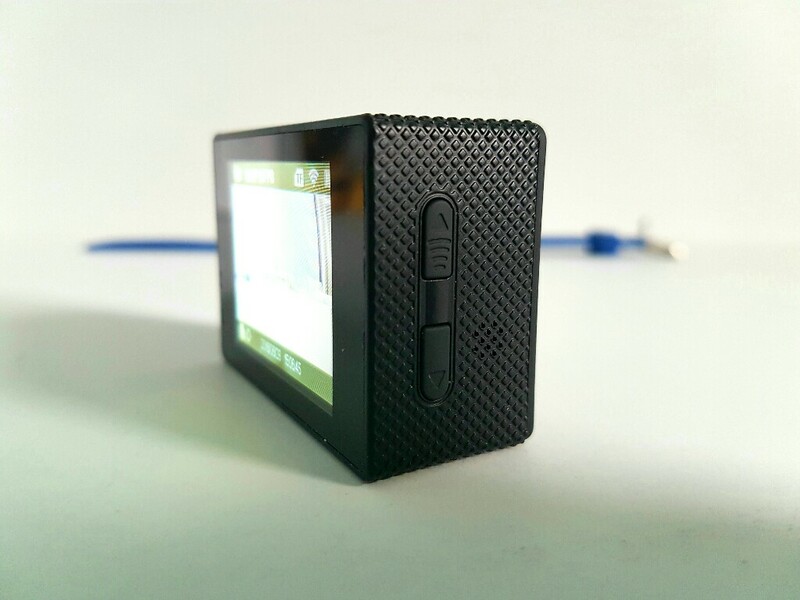 You can record, take pictures for a time lapse or anything that you can think of. The timelapse below was done with the F60 4K Action Camera. The following 4K footage was also recorded with the camera and it wasn’t edited in any way. So not the sharpest 4K footage out there, however 1080p seems decent enough.